A dreamscape spacey (ambient) track. Adventures with analog FX (see gear list) using digital synths and analog FX makes an interesting combination. 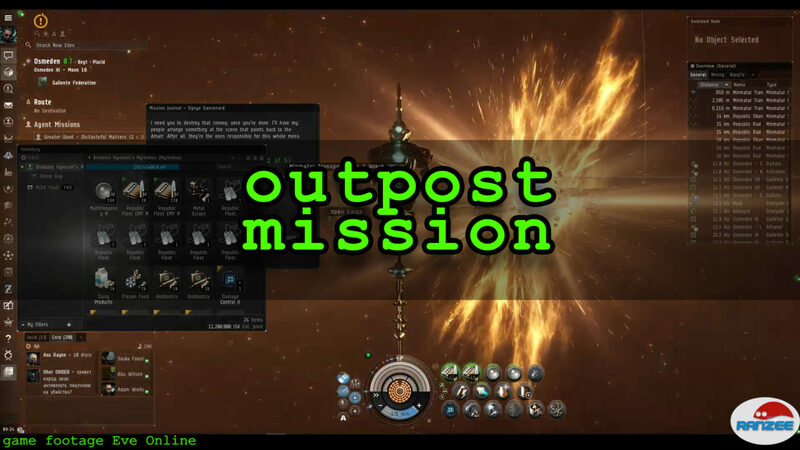 Video is footage of Eve Online played yesterday.